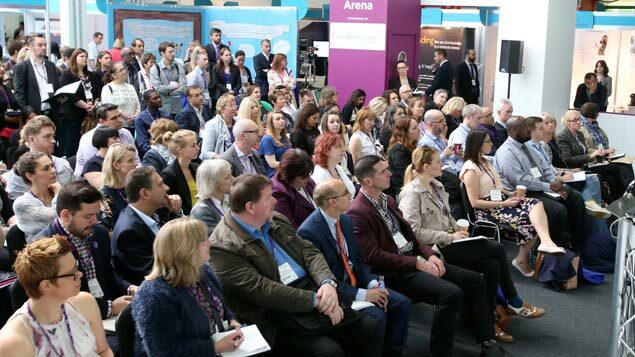 Facing a volatile, fast-changing environment means learning and development (L&D) professionals need to limber up and be able to offer ready solutions – a key theme in the #cipd’s annual Learning and Development Show earlier this month. Martin Couzins reports. The world of work is moving very fast. Consequently, L&D teams need to sit up and think hard about the way they create and deliver training and content to their organisations.